A Croatian man is due to appear before Court today (Tuesday, 12 February) after allegedly assaulting a passenger on an international flight from Indonesia to Australia. On Sunday 10 February 2019, the Australian Federal Police were called to investigate reports of an alleged assault on board a flight arriving from Bali to Sydney. 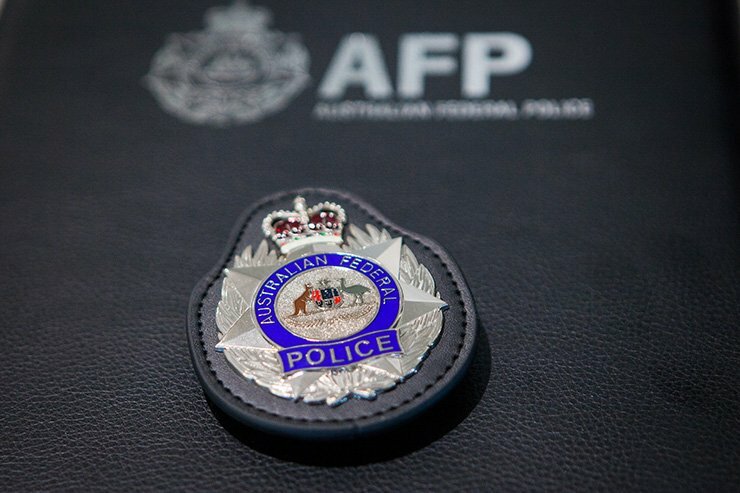 AFP Sydney Aviation members met the flight on arrival and a 31-year-old Croatian man was questioned, after allegedly indecently assaulting a female passenger. He was taken to Mascot Police station where he was charged with an act of indecency without consent, and common assault, under state-based offences. AFP Airport Police Commander, Superintendent Peter Mullins, said passengers are reminded that even activities that occur in the air can still be subject to Australian law. “Passengers flying into Australia ought to feel safe knowing that any activity that occurs on a flight arriving into our country can be investigated by police,” Superintendent Mullins said. “If something happens on board a flight, we encourage you to speak with the cabin crew who can then report the matter to police”. The man received conditional bail and is scheduled to appear before Downing Centre Local Court today.